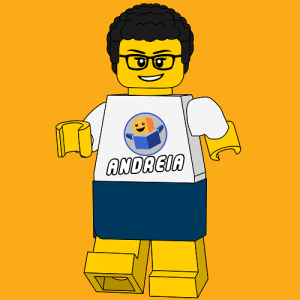 Andreia’s been a LEGO fan since always, so what could be better than writing about LEGO? Not much! Her favourites are Technic sets and Creator sets — she enjoys the extra challenge.